LG has quietly revealed the pricing of its first third-generation L Series device, the L90 Dual. The LG L90 Dual is now listed on the company’s site at Rs. 19,000. However, there is no word on the availability of the LG L90 Dual. Earlier, LG had promised that the L90 would start rolling out to more markets this month. Notably, the LG L90 Dual was available at an e-commerce website for Rs. 17,499, alongside LG L70 Dual, which is yet to be officially launched in India. The LG L90 Dual runs Android 4.4 KitKat out-of-the-box, which is the highlight of LG’s new budget smartphone. According to LG, the L90 is the first L Series III device to offer Knock Code, which is company’s evolution of the KnockON feature that first debuted last year in the LG G2. The LG L90 Dual, as the name suggests, features dual-SIM functionality, and sports a 4.7-inch IPS display with qHD (540×960 pixels) resolution. Powered by a 1.2GHz quad-core Snapdragon 400 processor with 1GB of RAM, the L90 Dual comes with 8GB inbuilt storage, which is expandable via microSD card (up to 32GB). The L90 sports an 8-megapixel rear camera and a 1.3-megapixel front camera. A 2540mAh removable battery backs the device. 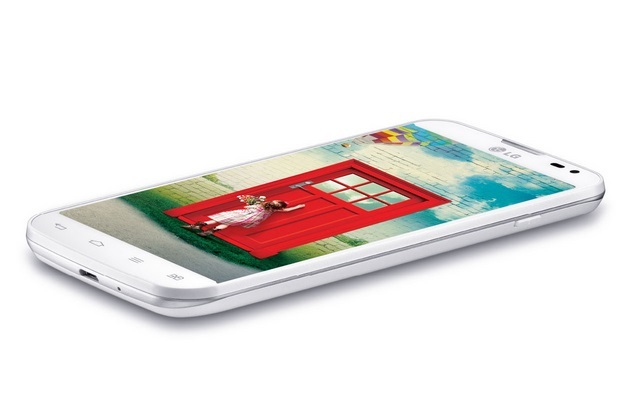 The LG L90 measures 131.6x66x9.7mm in dimensions, with no word on weight. LG unveiled the third-generation of L Series smartphone, the L90, L70 and L40, at MWC 2014. The South Korean giant is yet to reveal the pricing and availability of other third-generation L Series devices, the L40 and L70 for the Indian market.